Chicago is a city with impressive statistics. With almost three million residents, it’s the biggest city in Illinois state and the third biggest in the United States. Its airport is the second busiest on the planet and last year the city welcomed an incredible 54 million visitors. If that’s not impressive enough, I can tell you it’s also recognised internationally as a hub for finance, industry and technology – and boasts enough art and music to last a lifetime. But there’s something I need to know before I book my flight – does it have good coffee? 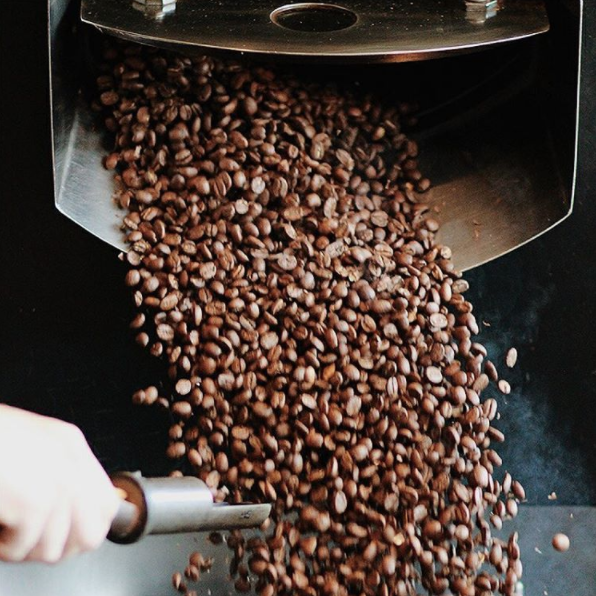 The Coffee Universe spoke to a local roaster who assured us the speciality coffee scene is on the up. 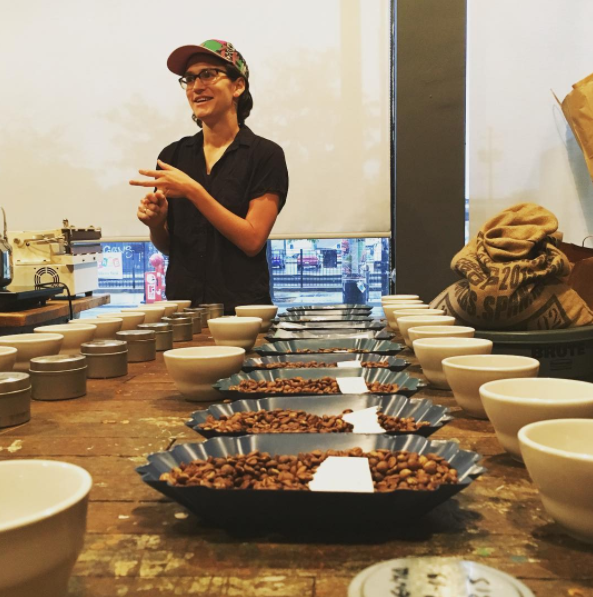 Introducing Andrea, of Halfwit Coffee Roasters. 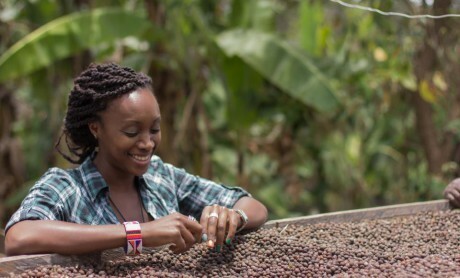 She’s now director of coffee with Halfwit Coffee Roasters, a company with a mission. It aims not only to provide great coffee but also to educate clients and staff – and to ensure everybody involved in the coffee process is respected and paid a fair price for their efforts. It’s clear the crew at Halfwit value human connections. Coffee workers are assured a good deal, clients are assured a good coffee and staff are encouraged to learn and innovate. Andrea some of the ways Halfwit keeps staff motivated. 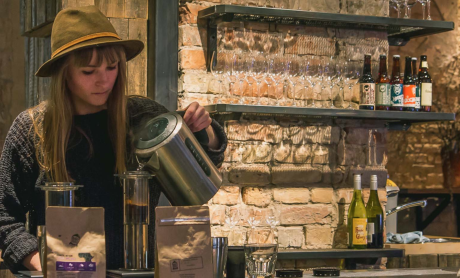 Andrea says human relationships are also key in Chicago’s growing coffee scene. She says the same rules apply when she’s choosing equipment. Human connection counts. Are there other ways manufacturers can improve? Andrea says yes. 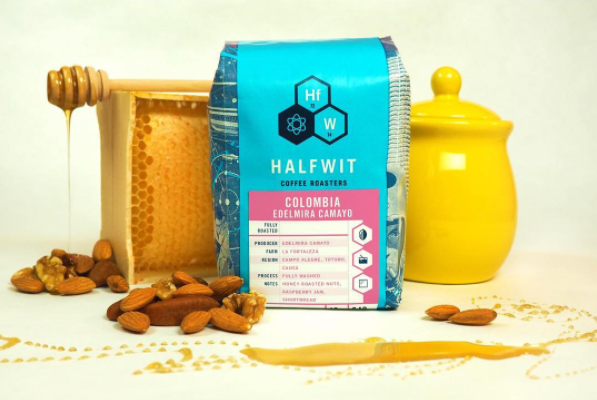 Talking of personal preferences, why choose Halfwit Coffee Roasters? 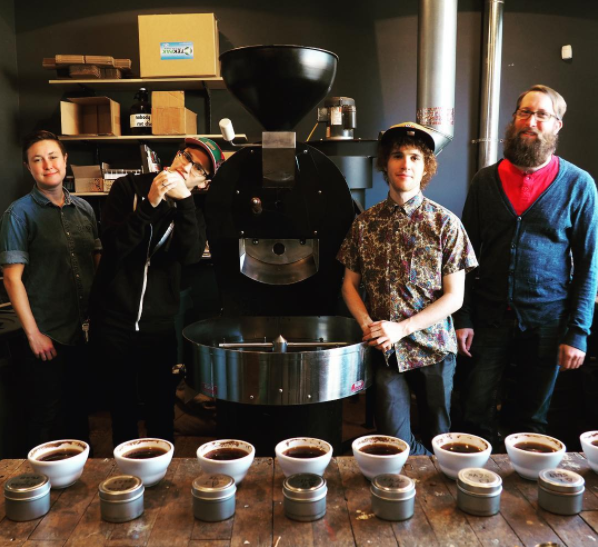 So what do they offer, and how does it differ from other roasters in the city? And is she confident single origin coffees will attract clients in a city with so many options? What a blissful concept– restaurant coffee as an ingredient, not an afterthought. It’s clear to me that Andrea and her team at Halfwit have vision. 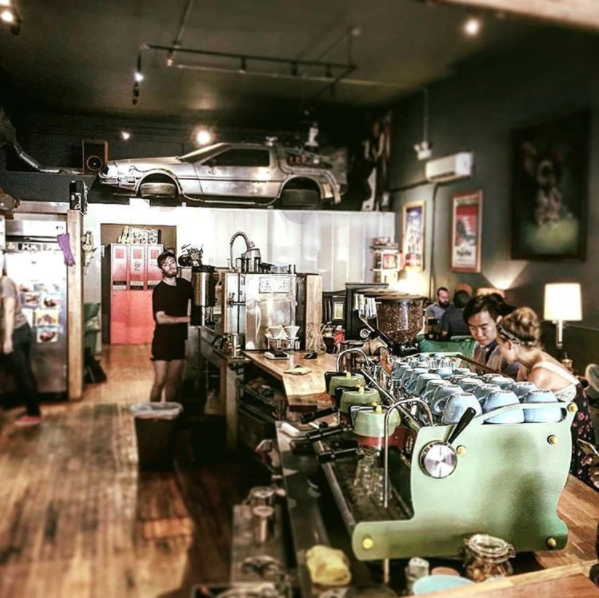 So what lies ahead for the speciality coffee scene in Chicago? Growth, says Andrea, but without compromising quality. Chicago, I salute your efforts. And if there’s a lesson to learned from the city’s dynamic coffee community it is this – keep the quality high and keep the connections human. See www.halfwitcoffee.com for further information. All pics are from Halfwit Instagram. Check it out!